The final day of the workshop drew together the key messages, issues and directions emerging from the analysis, and actions arising for national and regional participants at all levels. These will also feed into the overall work plans for the UNESCO International Hydrological Programme. One of the themes was transboundary collaboration, illustrated by ICE WaRM examples. 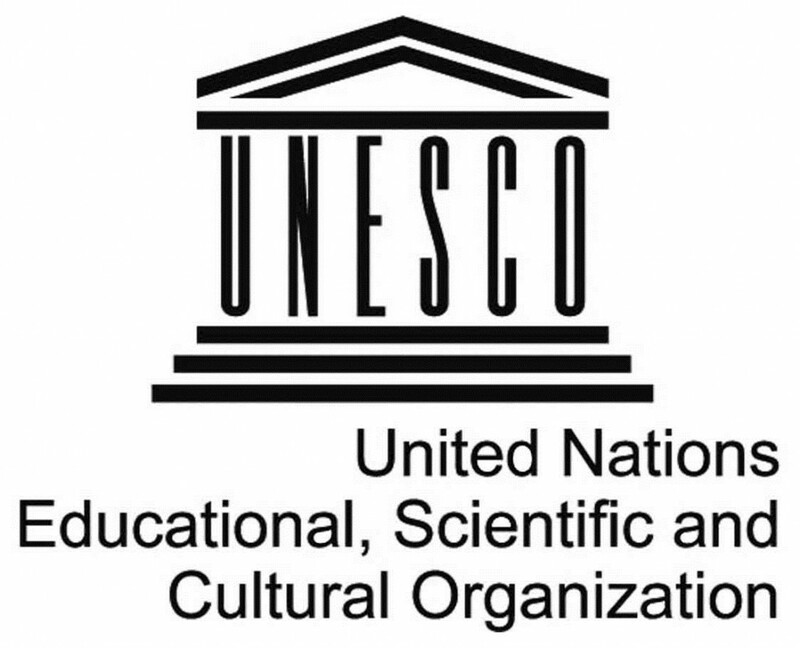 This was an important step for the national and international partners of ICE WaRM, several of whom play an active role in the UNESCO family of water educators. It was also an opportunity to expand the regional network of collaborators. While in Jakarta, Richard was also able to renew contact with many old friends in the Indonesian water community, across academic, government and industry sectors.